I munch! munch! munch! but I don’t feel guilty at all because I know that I am eating something healthy, fresh and wholesome. Hey guess what when you feel hungry at odd hours like this, in between meals, on the go, after gym, during your runs or hike, when you feel like you need some food to de-stress or it a great add to your breakfast, lunch or tea time. There are so many way you can snack healthily when you have Signature Snack in your hand. Alright! few weeks ago this box of healthy snacks arrived on my door step. Yay! when I unboxed they are exactly what I ordered online. Now days I am too busy to go supermarket to look for snacks and stuff like that. Most of the snacks that I bought from supermarket or hypermarkets are the chips and crackers so now try to be on a healthier side when a friend introduced me to Signature Snack. Well, Signature Snack helps my family and me to eat healthier. I have subscribe to Signature Snack, every month I get my 5 full-sized pack of snacks of my choice delivers to my doorstep. It very easy just head over to http://www.signaturesnack.com and complete the order in 3 steps. 1. Select Subscription Package, mine is RM59.90 monthly for 5 full packs of healthy and delicious snacks. 2. Select Your Snacks, they have a huge variety to choose from or you can let them surprise you with our best sellers. Then key in your details and make payments. 3. Snacks Delivered to Your Door, you will receive your snacks monthly on the soonest delivery date. Every pack of snack has nutritious facts, serving suggestions, what does it taste like and also what is best mix with. 1. Seventh Heaven Trail Mix - 100% heavenly. 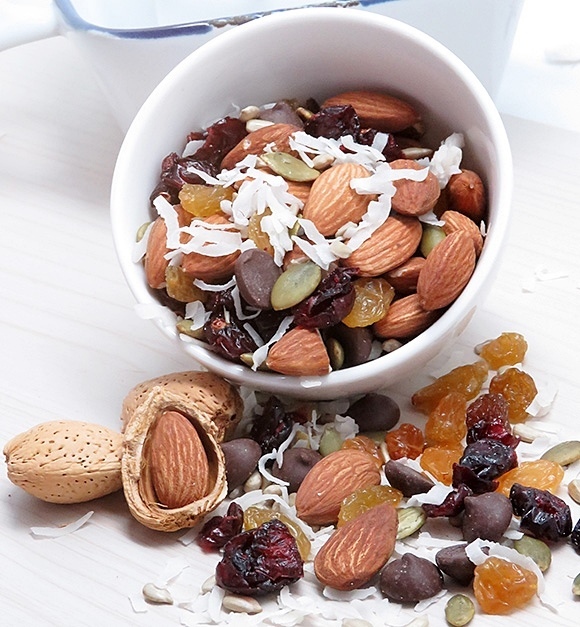 Our Seventh Heaven Trail Mix is made of 7 ingredients of Dark Chocolate, Cranberries, Coconut, Yellow Raisins, Almonds, Pumpkin Seeds and Sunflower Seeds. 2. 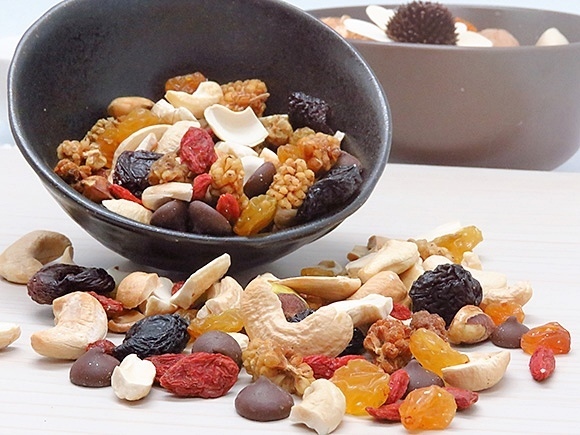 Go Take A Hike Trail Mix - This snack is a power pack snack, enough energy to fight a tiger. Consists of Dark Chocolate, Yellow Raisins, Wolfberries, Mulberries, Cherries, Pistachio and Cashews. 3. 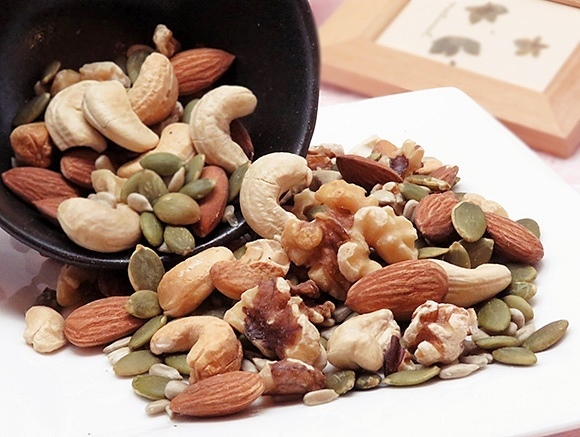 Low Carb Mix - This snack is a premium snacks collection where only premium ingredients are used which are Walnut, Almond, Cashew Nut, Pumpkin Seed, Sunflower SeedThis snack is low carb, high protein snacks that satisfy your hunger between meals and improves your diet results. No added sugar. Gluten, dairy and preservative free. 4. Antioxidant Boost - Mixture of 4 anti-oxidant berries of Apricot, Wolfberry, Cranberry and Blackcurrant. Best to mix with Oats & Yogurt. 5. 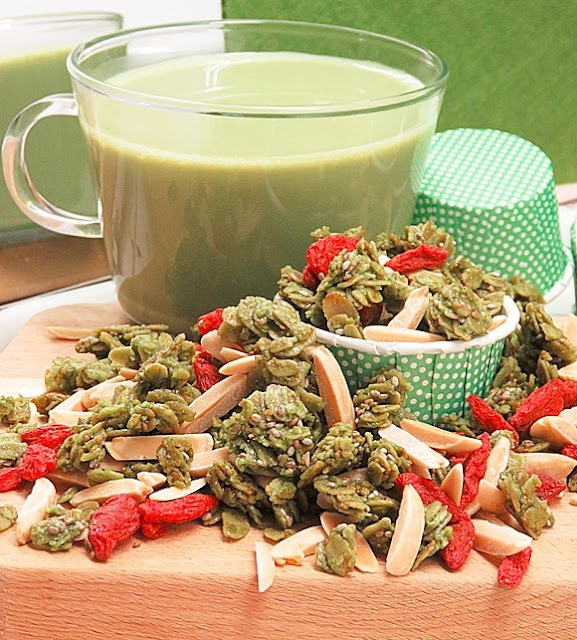 Matcha Chia Seed Granola - Japanese inspired Matcha Granola with chia seed, almond & wolfberry. Perfect combination for your weight loss goal and it is very healthy too. Why I choose Signature Snack? 1. Its fresh and freshly baked. 2. Delicious snacks so I don’t feel bored. 3. Over 50 varieties of snacks to choose from to cater for my family different taste buds. 4. 100% natural without artificial flavours, trans-fat and preservatives. 5. Low calories and suitable for weight loss. 6. 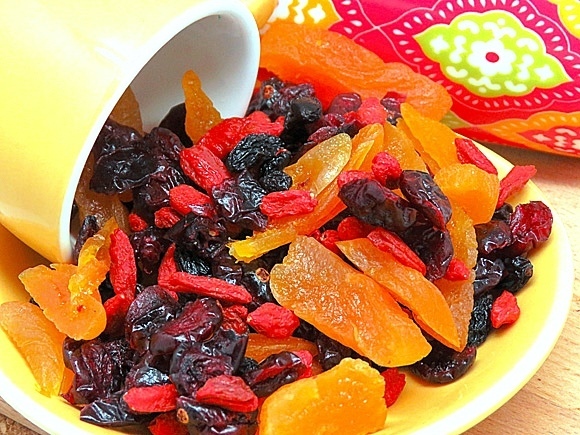 Its healthy because mostly are dried fruits, nuts, seeds are rich in antioxidant, vitamins, minerals and phytonutrients. 7. Hygiene every pack is sealed with zip-lock bag. Overall, I think for the price of RM59.90 per month you received 5 full packs of healthy snacks it is worth it. The Signature Snack also can complement our breakfast meals or diet meals. My family love it because its fresh, delicious, healthy and there are varieties to choose from. You can also choose to delivery to your office and share among your colleagues. B20-2 The Troika, 19 Persiaran KLCC, 50450 Kuala Lumpur, Malaysia. Yumm! I love a good trail mix and these ones looks tasty! Matcha chia seed granola sounds very intriguing. I want to try that. We also have something similar here in Singapore. It's called GreenBox. I will share with you to see if they are similar or different next time!